JACKSONVILLE, Fla. - SUVs and crossovers continued to be the market leader in auto sales during 2018 with the total combined numbers up almost 22 percent from the year before. 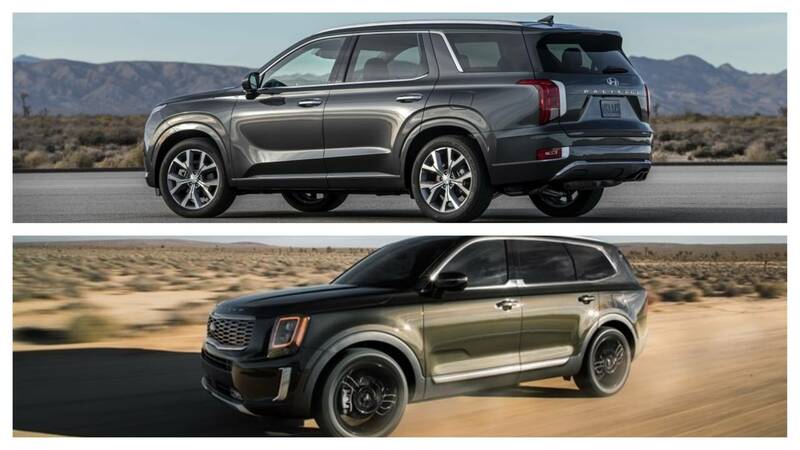 Two new additions aimed directly at the American market are the all new Kia Telluride and the Hyundai Palisade. 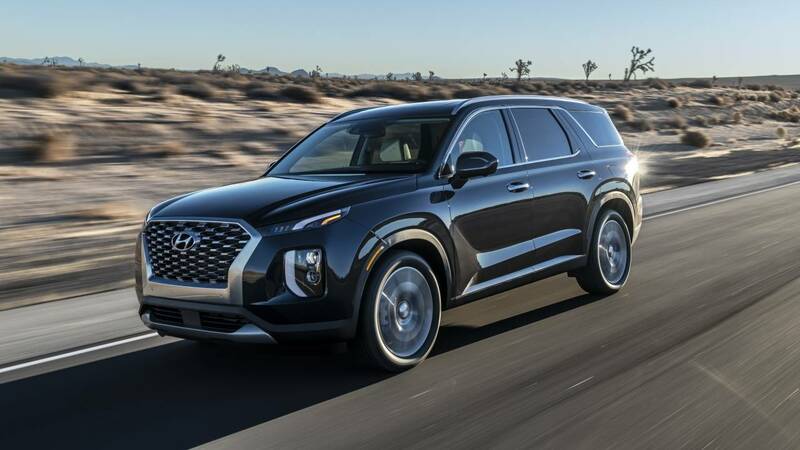 While Hyundai's focus is room and comfort, the Kia is rugged utility, which helps explain the SUV’s bold and boxy shape. The large hood juts straight ahead rather than angling down toward the vertically stacked headlamps. The 2020 Telluride’s cabin continues the oversized theme with an expansive dash and solid-looking, Porsche Cayenne-like grab handles that surround the center console and gear selector. The interior is full of horizontal elements, including the available 10.3-inch infotainment touch screen, a wide center stack, and the dashboard vents. Simulated brushed metal and wood trim contribute to the cabin’s upscale feel. Nappa leather upholstery is available, and heated and ventilated seats are optional for the first two rows. The infotainment and controls appear to continue Kia’s trend of making systems that are more usable than flashy. The center stack has a fairly conventional layout of knobs and large buttons. Android Auto and Apple CarPlay come standard, and wireless smartphone charging is optional. There are USB ports in all three rows. A head-up display is optional, as is a 630-watt, 10-speaker Harman Kardon audio system. Other family-friendly options include an intercom system that allows the driver to communicate with the second- or third-row passengers via the audio system—a feature usually associated with minivans. There is also a Quiet Mode that lets the driver listen to music without any sound going to the second- and third-row speakers (no need to wake the kiddies). ​From carpools to camping, the Telluride is cusomizable and ready for you and your family's next adventure. Starting at $35,000, Kia's biggest entry in to the SUV market will go on sale in May. Hyundai says the goal of the Palisade’s design was to give it a bold road presence and convey the look of a premium flagship SUV. To that end, the grille is large and wide, and the hood is quite long. Flared fenders give the SUV some muscularity, and vertical LED taillights lend some upmarket flair. It is 3 inches longer than the three-row Santa Fe XL and almost a direct match for the Honda Pilot. The 2020 Palisade has room for up to eight passengers. The third row offers power folding, unfolding, and reclining seats. A seven-seat configuration uses second-row captain’s chairs that are available with ventilated seating surfaces. Fancy-looking quilted Nappa leather seating is available. Infotainment comes courtesy of a 10.3-inch touch-screen display. In the past, we found Hyundai’s systems to be some of the most user-friendly available. A full-color head-up display is available, projecting helpful information about speed, cruise control status, navigation, speed limits, and audio data onto the windshield in front of the driver. 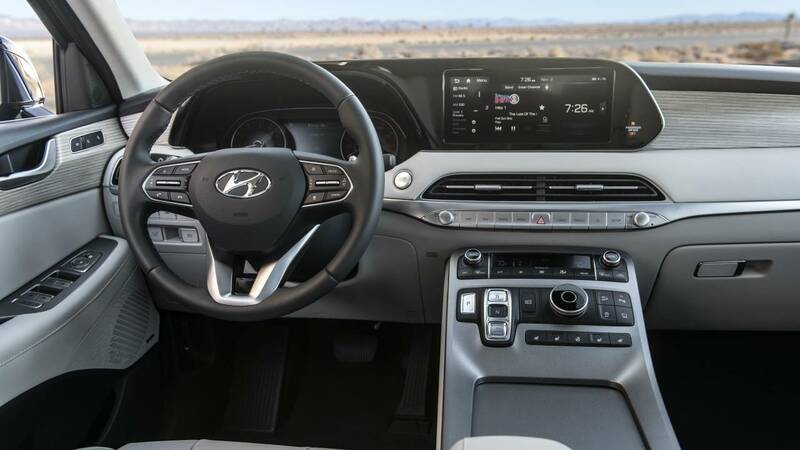 We’ll reserve judgment about Hyundai’s new push-button gear selector setup until we’ve used it ourselves, though we’ve typically found that buttons, in place of a lever, are unintuitive to use. 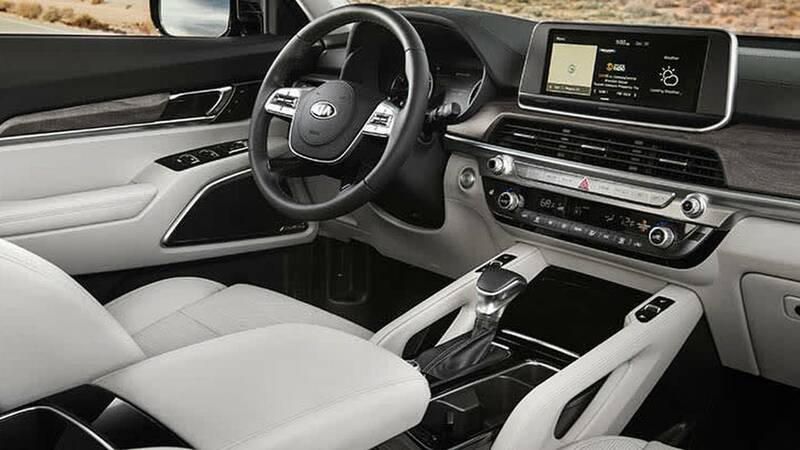 The Palisade is offered with an intercom system that allows the driver to communicate with the second- or third-row passengers via the audio system—a helpful trick most associated with minivans. It also has a Rear Sleep Mode that lets the driver listen to music without any sound going to the second- and third-row speakers. USB ports are in all three rows, with a total of seven available. A large opening under the center console adds storage space, and there are 16 cup holders to ensure that everyone can stay hydrated. 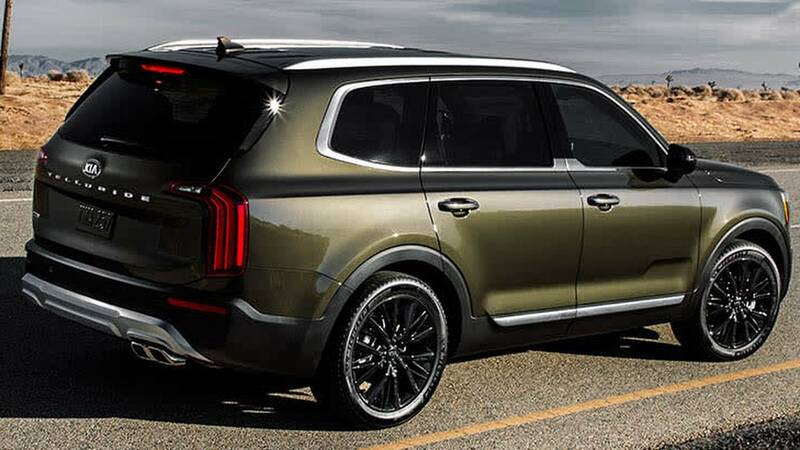 Hitting the showrooms this summer and starting at a reported $30,000, the Palisade promises to bring more room and comfort to their growing list of SUVs.